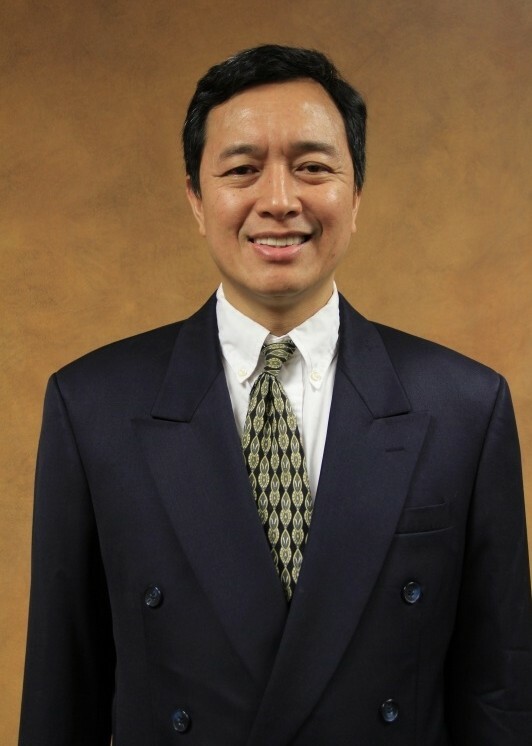 Dr. Jung T. Dao is a Diplomate of the American Board of Ophthalmology, received his M.D. degree in 1996 from the University of Southern California (USC) School of Medicine and completed his residency in Ophthalmology at the Hermann Eye Center, University of Texas-Houston School of Medicine. His subspecialty fellowship training in Cornea, External Disease, and Refractive Surgery was completed at Houston Eye Associates in Houston, Texas. He specializes in corneal, cataract, and refractive surgery. Dr. Dao is fluent in Spanish and Vietnamese. He spent two years performing health-related services in the U.S. Peace Corps; Solomon Islands, South Pacific. He has experience as a clinical research associate and research chemist. Early in medical school, Dr. Dao completed a year of research in neuroophthalmology under Alfredo Sadun, M.D., Ph.D., at the Doheny Eye Institute in Los Angeles, California. During his fellowship, Dr. Dao has had extensive training in refractive surgery, particularly in LASIK. He has performed LASIK internationally using a variety of microkeratomes as well as several different excimer lasers. He has been active in clinical and laboratory research and has presented the results on numerous occasions at national ophthalmology meetings such as the Association for Research in Vision and Ophthalmology (ARVO) as well as at the American Academy of Ophthalmology (AAO). His research interests range from the function of the visual pathways to procedures for the correction of problems in refractive surgery. He has published scientific articles in numerous ophthalmology journals.